The squad for India team for the last two test matches against Austrailia has been announced and there are two major changes in the team. The selectors have given chance to Prithwi Shaw and Hanuma Vihari, whether Mayank Aggarwal who is continously doing good in the recent past has failed to make a place in the team. 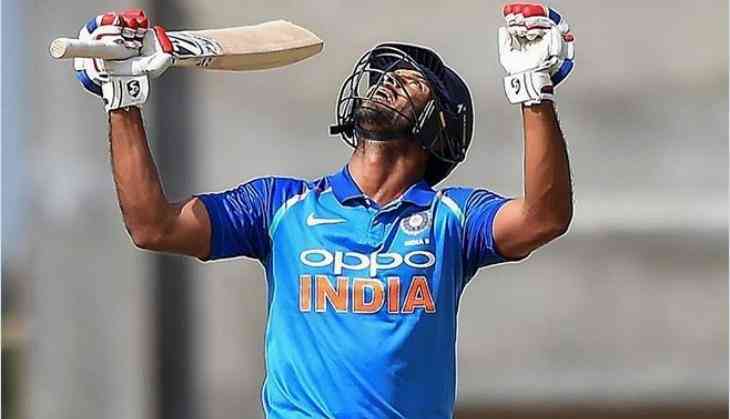 Let us tell you that after Shikhar Dhawan and Murali Vijay's' worst performance in recent past games there was the hope that the selectors will give chance to Mayank Agarwal. But later the selectors chose Prithvi Shaw in the team.